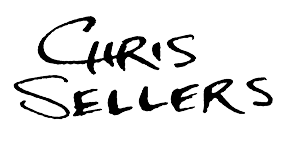 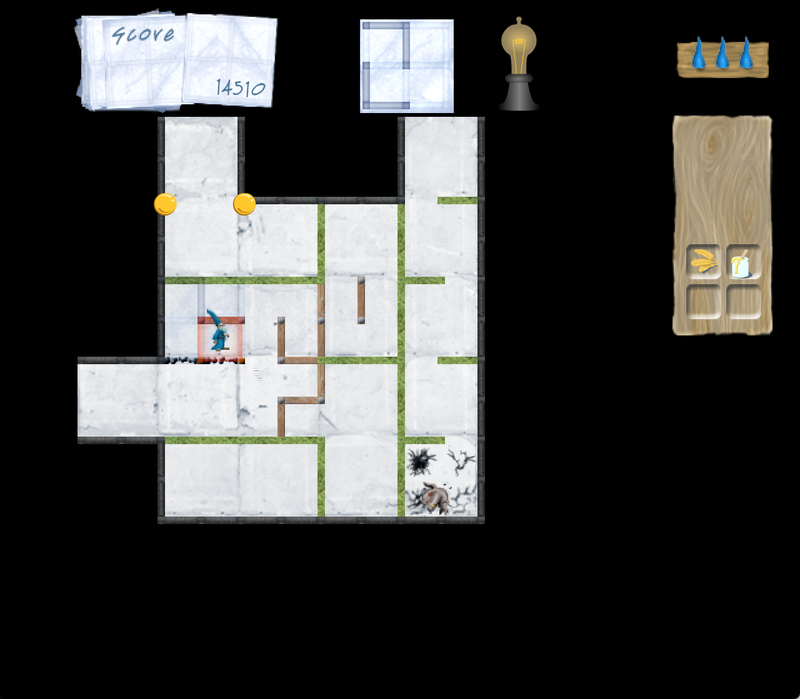 For fun, I’ve written some role-playing game adventures and designed a few games. 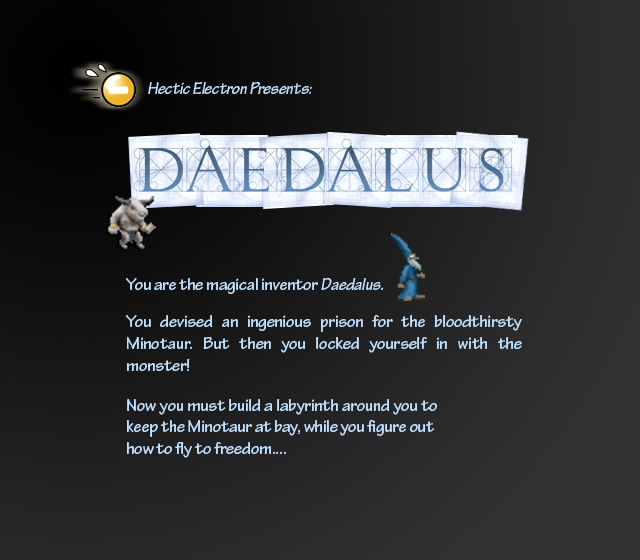 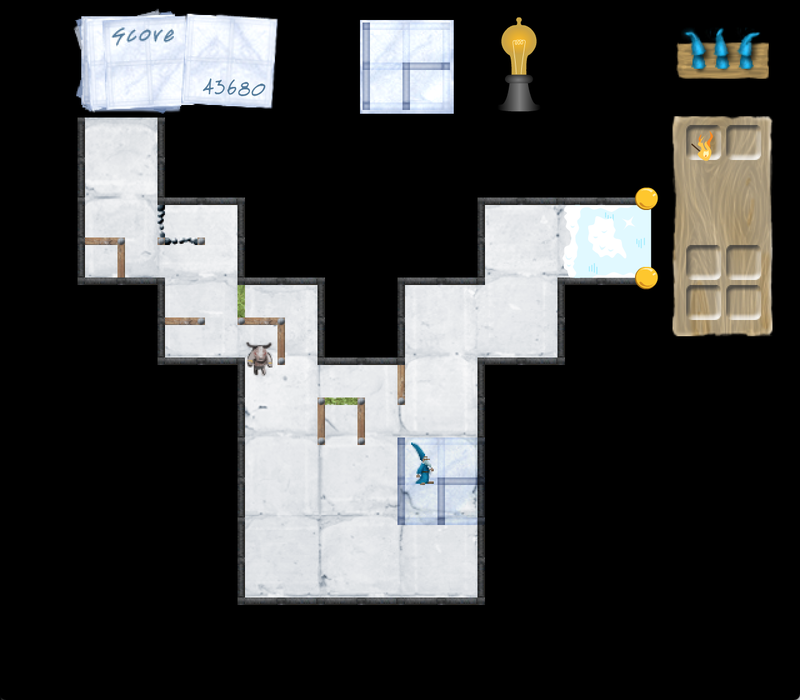 Games include Daedalus, a fast-paced 2D race/maze-building game written for Flash Player (back in 2011! 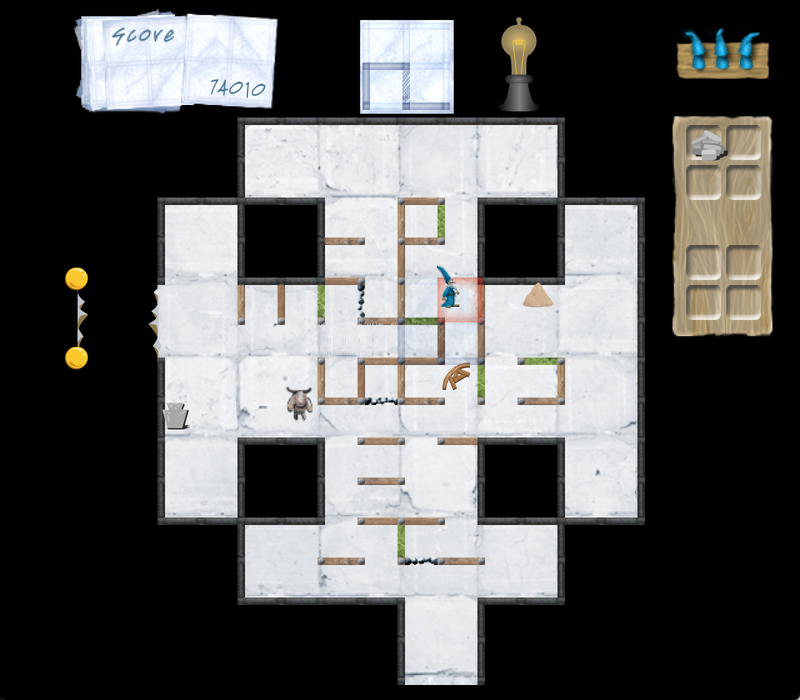 ), and rules for chess variants: Zombie Chess and Alien Chess.